A handy little tool to easily remove graphite shafts broken off at the hosel of wood and iron heads. This tool concept was developed by professional clubmaker Patrick Kennedy and is a real time saver. 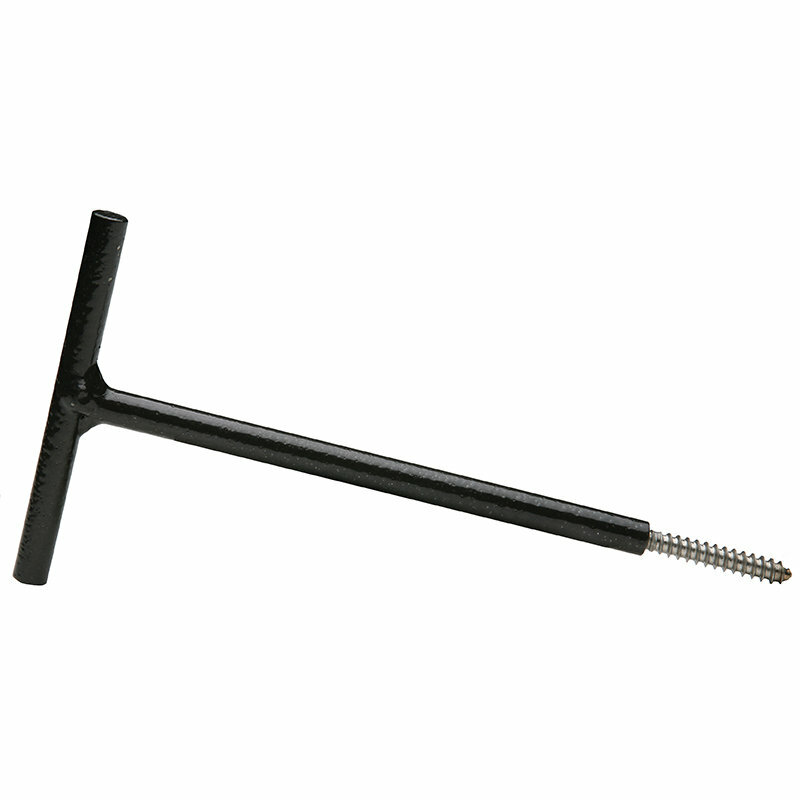 To use, drill a pilot hole using a 7/32″ drill bit and screw in the Broken Graphite Shaft Extractor. Place the Broken Graphite Shaft Extractor into any Graphite Shaft Extractor for easy shaft tip removal.